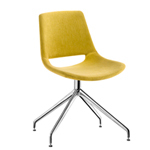 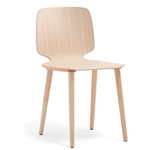 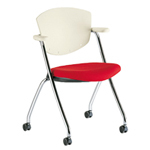 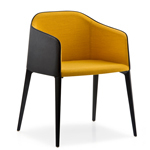 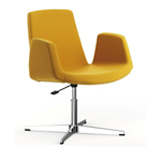 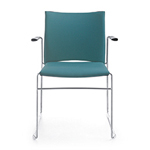 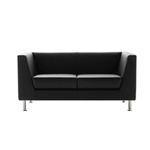 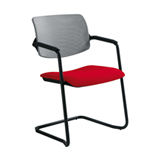 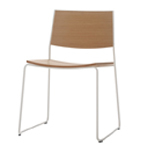 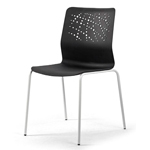 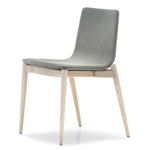 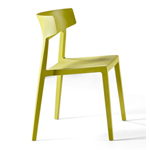 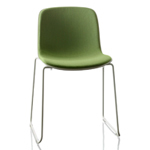 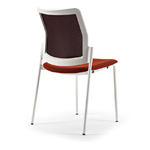 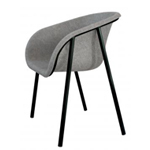 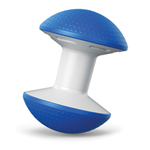 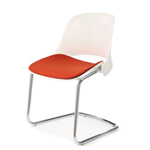 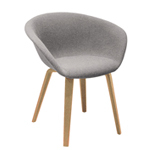 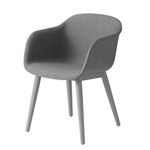 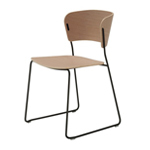 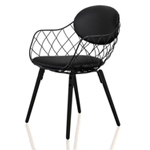 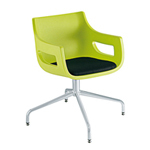 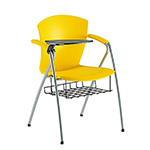 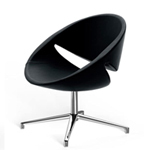 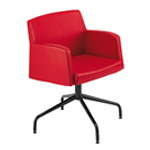 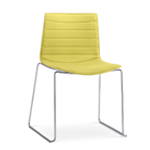 The EMA is a chair with three clear attributes: lightness, strength and extreme stackability. 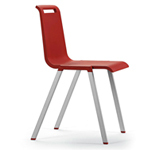 A range of accessories designed to facilitate its optimal use within the contract sector includes the linking device for the quick and easy assembly of rows of seating. 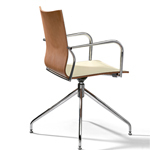 Its elegant structure means it can also adapt to more liveable spaces.